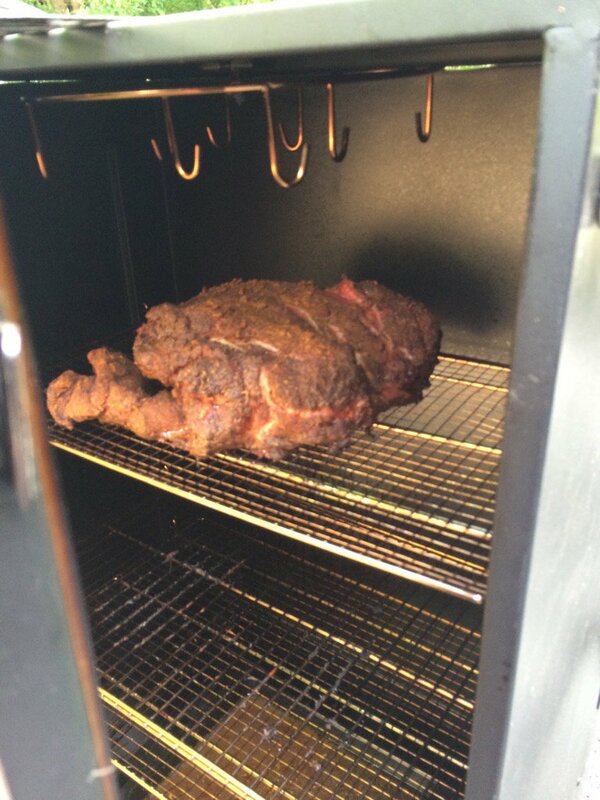 Smoking ribs or a pork shoulder requires lots of patience and practice. When everything works, you get to enjoy an amazing dinner. When things go wrong, you end up with dry, overcooked meat that only your dog may enjoy. Here’s what great BBQ looks like from @AndreasHarsch.